RSH Heating Gas and Plumbing are Gas Safe registered heating engineers who supply and install gas boilers. 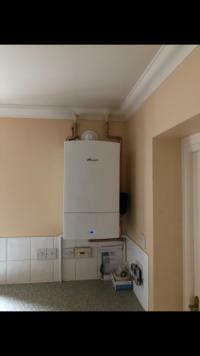 For similar replacement boiler companies in this area please visit the Telford boiler page. With Years of experience we offer the top advice to get your central heating system working again or hot to get the best from you heating system. We welcome work from a range of clients. We are completely dedicated to your vision and offer an extremely high level of workmanship and professionalism on all of our jobs.